Nations Press feature news A Child found alive after being left by parents as punishment in the forest for a week! 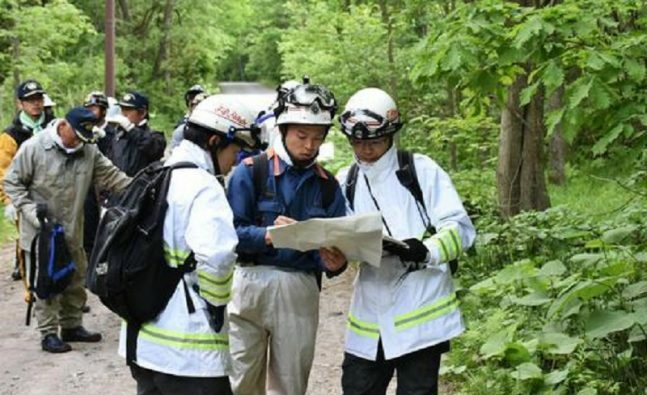 A Child found alive after being left by parents as punishment in the forest for a week! "A Self-Defense Force official who was on a drill found a boy whose age appeared to be seven," said Tomohito Tamura, spokesman for police in northern Hokkaido island. The child had been missing since Saturday after his parents said they made him get out of their car on a mountain road as punishment for misbehaving -- actions that have seen them severely criticized. The parents originally told police their son had got lost while they were out hiking to gather wild vegetables, but later admitted they became angry and ordered him onto the road because he had thrown stones at cars and people..